home Home arrow_right Projects arrow_right Japanese-building-pack-with-schematics arrow_right Download arrow_right Planet Minecraft Community | Creative fansite for everything Minecraft! 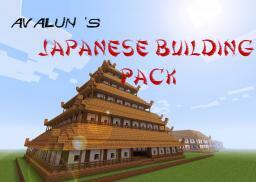 Download : Japanese Building Pack (with schematics! )!